Junior Suite FamilySpacious room suitable for hosting couples + 2 families in one open space. 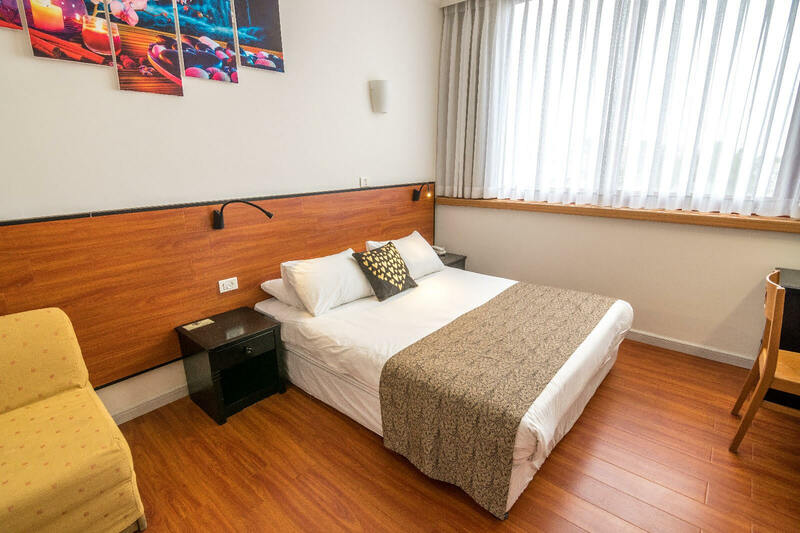 The room includes: air conditioning and heating, bath with amenities, flat screen cable TV, coffee set, desk, refrigerator, safe, hair dryer, non smoking rooms. Comfort Room Rooms with urban views provide comfort and are suitable for couples or couples with a child. Rooms with connecting door are available. 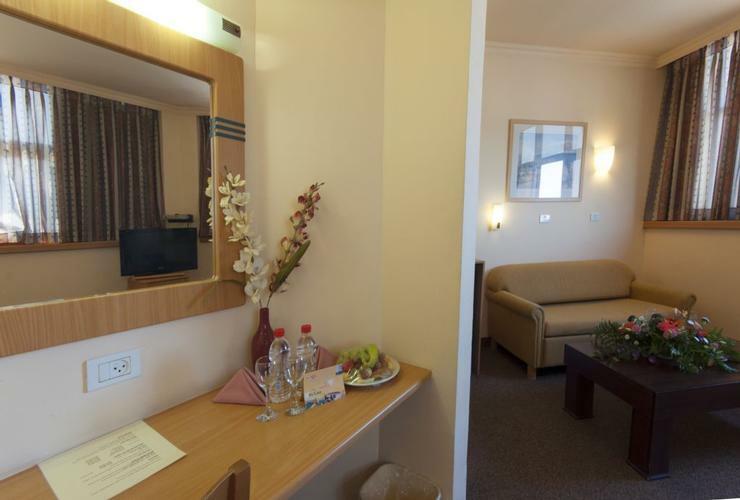 Maximum occupancy 2 + 1 The room includes: air conditioning and heating, bathroom with amenities, flat screen cable TV, coffee set, desk, refrigerator, safe, hair dryer, non smoking rooms. Comfort Room with mountain viewComfort with views of the desert mountains Spacious rooms, overlooking the spectacular views of the desert mountains give a feeling of peace and tranquility, suitable for couples or couples with a child. Rooms with connecting door are available. Maximum occupancy 2 + 1 The room includes: air conditioning and heating, bathroom with amenities, flat screen cable TV, coffee set, desk, refrigerator, safe, hair dryer, non smoking rooms.